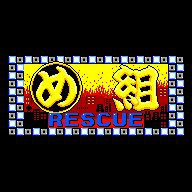 Megumi Rescue (め組レスキュー) - Games - SMS Power! 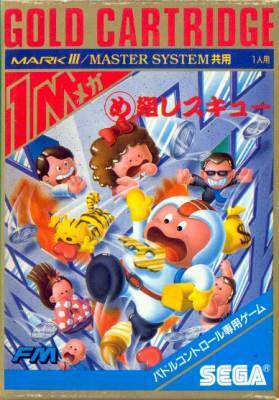 This is an adaptation from the Arcade game of the same name which eventually was cancelled. 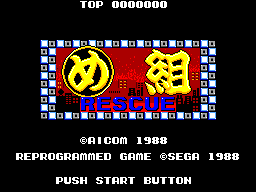 The Sega Mark III version is thus the only available version of the game.